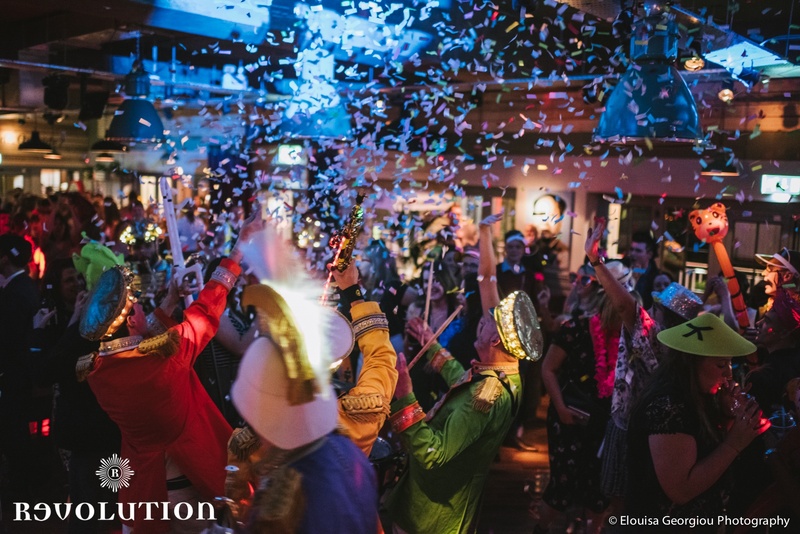 On Saturday 20th May 2017 Revolution Cardiff is celebrating the completion of their biggest ever (£400k!) rejuvenation project with a PARTY! The renowned bar and restaurant will be hosting ‘The People’s Party’ throughout the day. During the afternoon, there’ll be face-painters, caricaturists and more, for the whole family to enjoy, and – come evening – you’ll be able to get your hands on complimentary food and drink samples, alongside great live entertainment in the luxury clubroom. To join the guest list please call 02920 236 689 or email bookings-cardiff@revolution-bars.co.uk. The refurbished venue features a new downstairs games area and ‘inside’ terrace with retro arcade games, including ping pong and pin ball machines, plus more. As well, the updated bar offering includes VIP Groups & Events packages and new cocktails featuring the Ketel One range, with highlights such as the Dutch Mule, Tickled Pink, Mango Loco and Ketel Mar-Tea-Ni.